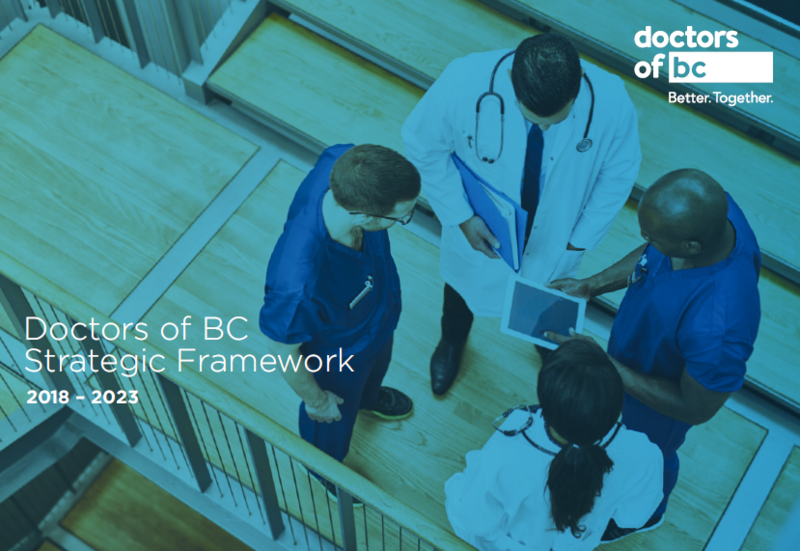 At Doctors of BC, we believe we are better together and work to create a meaningful difference for the medical doctors of both today and tomorrow. As an organization, we will support, advocate, and work with you to help move forward the medical community. Whether you are a practicing physician, a resident or a medical student, we offer benefits and services tailored specifically to your needs. Practice support, help with billing and audits, a raft of negotiated financial benefits, comprehensive insurance programs, our Club MD affinity program, exclusive phone deals with Telus, subscriptions to journals, support for personal and professional problems--the list of member benefits goes on and on. Our doctors of tomorrow receive many of the same benefits as our physician members, plus some unique opportunities like advocacy training, special awards, publishing opportunities, and others. British Columbia’s newest doctors enjoy most of the same benefits of our regular physician members, plus a few others designed to help you at this critical point in your career. While you’re a resident, membership fees are greatly reduced, and during your first year of practice, rates are even cut in half. Join and make a meaningful difference today.